Based in Westchester County, NY. We do not service the areas of Brooklyn, Jersey City and Hoboken, NJ. 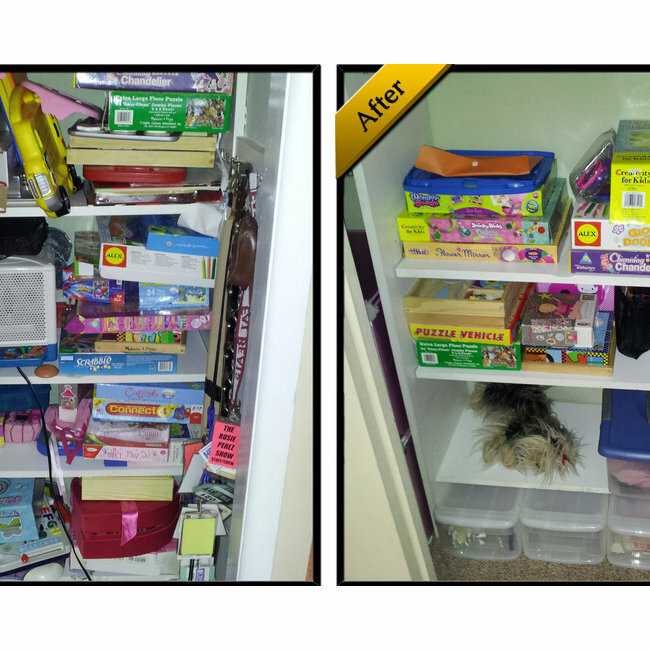 I Love Organized Space by Katia brings organization and order to any home or office. 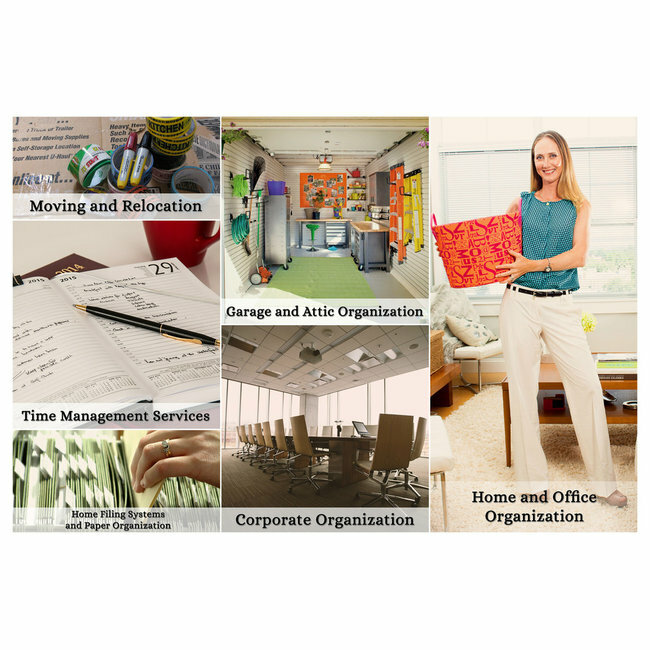 Our goal is to help you get organized while providing you with the tools and strategies to stay organized. We believe every client and organizing project is different, which is why we customize our organizing services and packages to fit your specific goals. Visit our website www.iloveorganizedspace.com for details on our services, testimonials, and all of our before and after galleries. 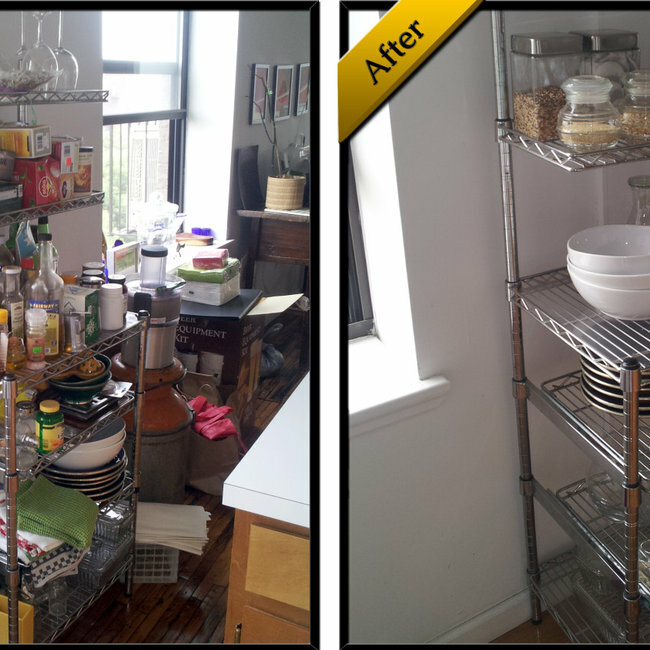 We also have a blog with heaps of great advice on every day organization! I agree that I Love Organized Space can email and call me in response to my inquiry, as well as with tips and offers for similar services.